Exercise means to keep our body healthy and fit, but in these days, there is not time to do exercises. Most of the people are easily working from eight to ten hours in their offices and after coming to home, they are spending the rest of time in front of the TV. This is one kind of procedures to damage the health. Sitting whole day will increase the risk of obesity and keeps you at risk for poor posture, back pain, leg cramps, sheer boredom and tense muscles. 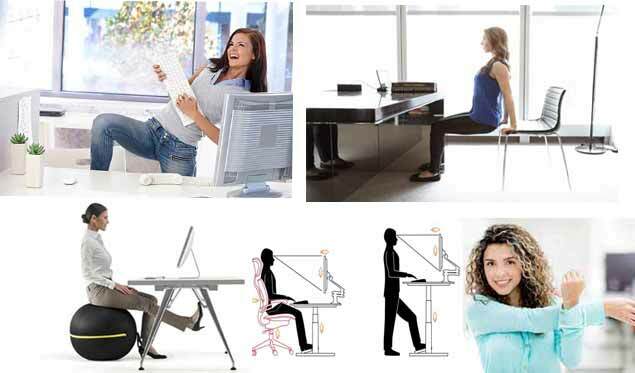 However, we bring you some stretching exercises by sitting on your office chair in a simple and easy ways. Drop the pencil behind your ear where the polite workers hold it in between their shoulder blades. Now, show off traps by rolling back your shoulders until your shoulder blades are together hollow. 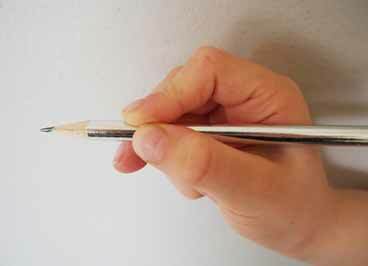 Hold a pencil in between your scapulas for 5 to ten seconds and release it. Repeat this process for 12-15 reps in your workplace. 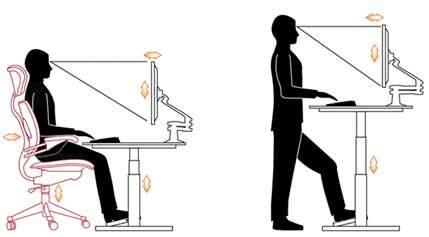 Practice the safe desk ergonomics by adjusting your chair height. Make sure that the feet, hips, and arms are at 90-degree angle to the floor. Do it with your comfortable time for 5 to 10 minutes. You can release the stress and glow some energy with a quick session by doing the dance in seating place where by listening some music. You can also take some moves from one step forward and one step backward that can also help you like an exercise. 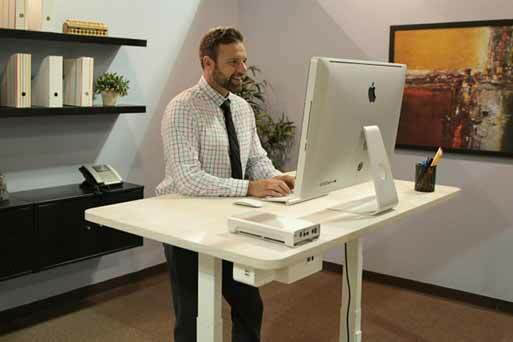 The long periods of sitting are simultaneously increasing the risk for diabetes, cardiovascular disease and obesity, whereas, by standing significantly that increases your daily caloric expenditure. 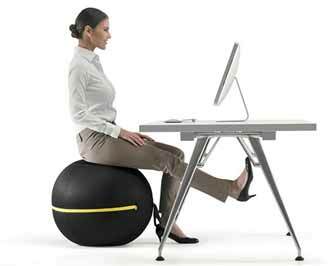 You can stand in the office near your desk when you want to spend some time with other co-workers. You can seat upright with the feet by flatting on the floor that brings the palms together in front of the chest and pushes the both hands together powerfully until you feel. Hence, hold the prayer hands that pushed together for 20 seconds and repeat this process until you feel a little more comfort. With the legs out in front of you and grab the edge of a chair and lift yourself down and back up. So, at the end of the day, you will be convenient to back in your seat. To start the toning, simply compress the buttocks and hold it for 5 to 10 seconds and release it. Repeat this process until the plan wraps up or gluts the tire as well as the result will be the uplifting in more ways than any one. It’s very common for people who are going office daily. But, it’s very important to take care of your health during office work too. Follow the above mentioned tips for better health. If you do regularly, you can improve your health day by day. Don’t stop it until you reach you goal. You have to relax when you reach. All in all, you need to be confident at what you do.